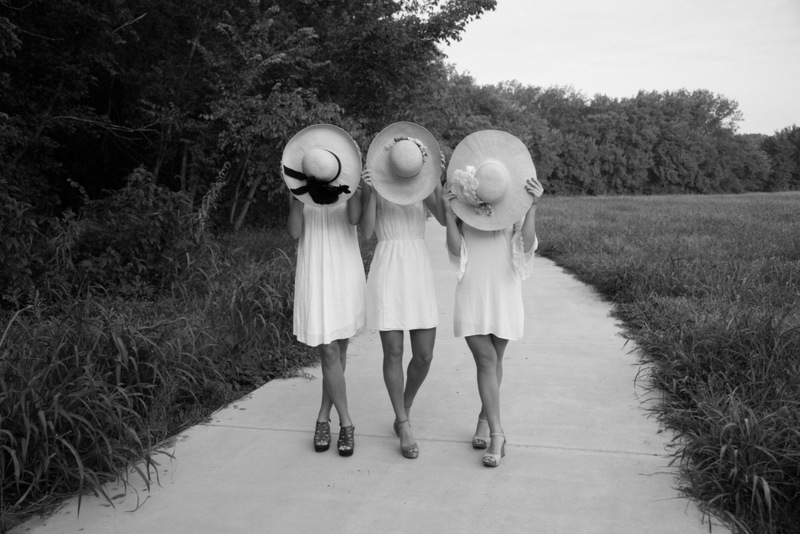 Bay Willow Design is a bespoke millinery shop located in Historic downtown McKinney, Texas. "Hats make you look different; there's an allure, something intangible. Can you imagine Henry VIII without a hat?" 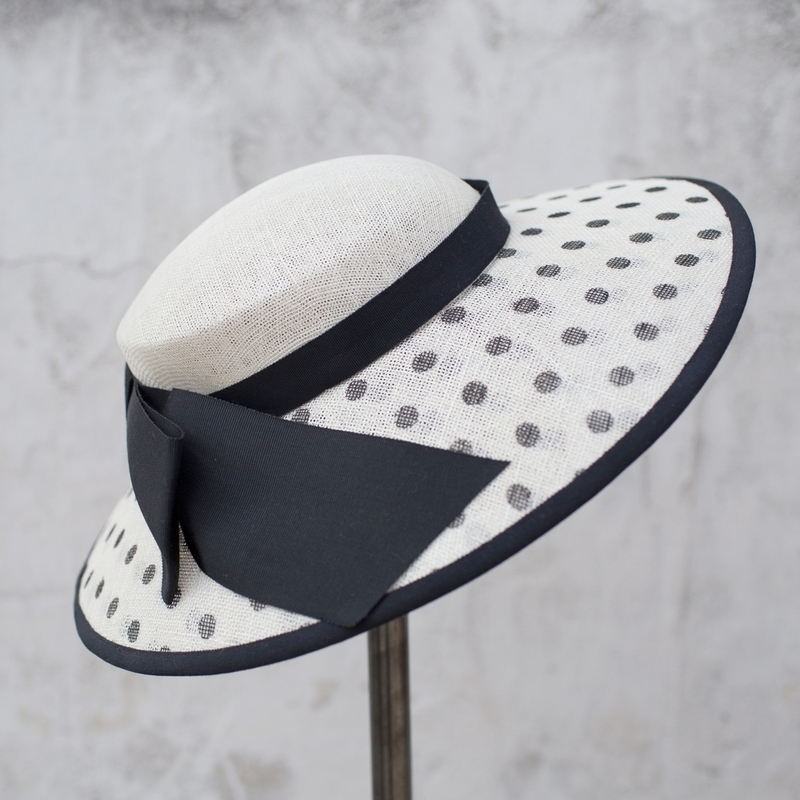 Bay Willow Design is a bespoke millinery shop founded by milliner, Jenny Mathison-Foster. Located on the Historic Downtown McKinney, Texas square and 30 miles north of Dallas, she is the premier milliner in the Dallas-Fort Worth Metroplex. Jenny uses her appreciation and knowledge of design to craft hats and headpieces using classic millinery techniques and the finest materials. 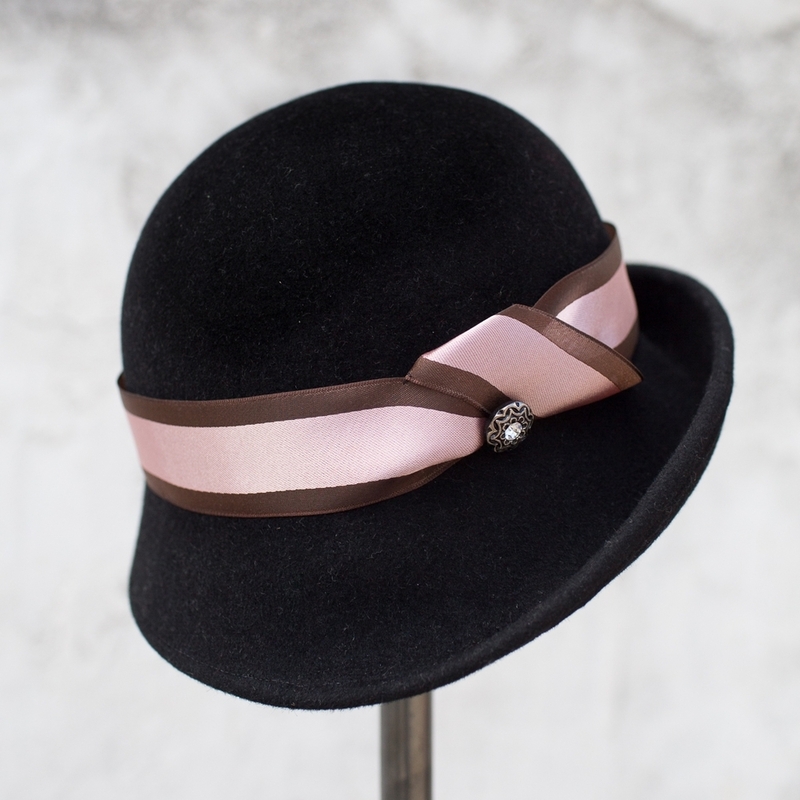 From fedoras to fascinators, and everything in between, Bay Willow produces hats for every season and occasion with great attention to detail. Our custom hats give a nod to vintage glamour while remaining fashionably relevant today, giving wearers a wardrobe staple that they will not only LOOK great in, but FEEL fabulous wearing. Visit our store and studio. Stay a while and try on a hat or two. McKinney, Texas 75069, located 30 miles north of Dallas.